Then and now, the class of 2015! It was fantastic having our graduates back for one more night together! 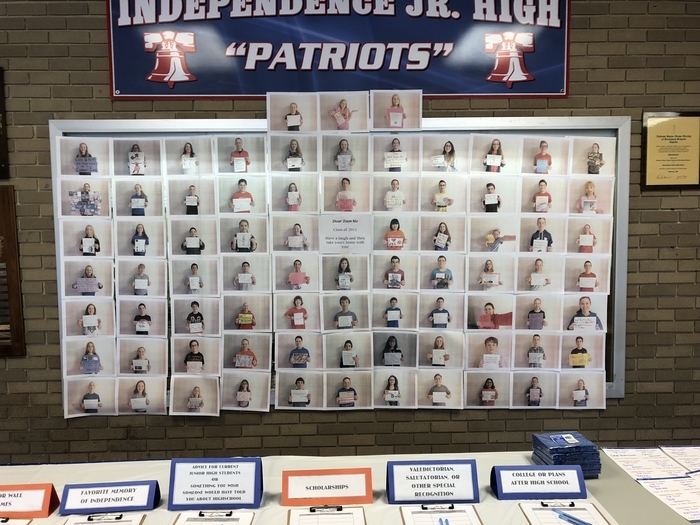 Looking forward to seeing the Independence graduating class of 2015 this Tuesday, April 16 from 6:00-8:00p for a class reunion! 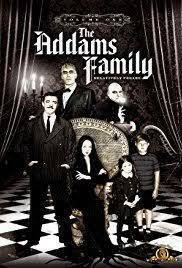 IJHS proudly presents their spring play, "The Addams Family" this weekend! Come out and catch a show, Friday and Saturday night at 7:00p, and celebrate the efforts of our students! Looking forward to our Fine Arts Night at IJHS tomorrow night from 5-7p capped off with performances by our band and choir! IJHS Cheer Captures 8th at State! Congratulations to our IJHS Cheer squad on capturing 8th place overall at the state tournament on Sunday, Jan. 6! Excellent effort ladies!